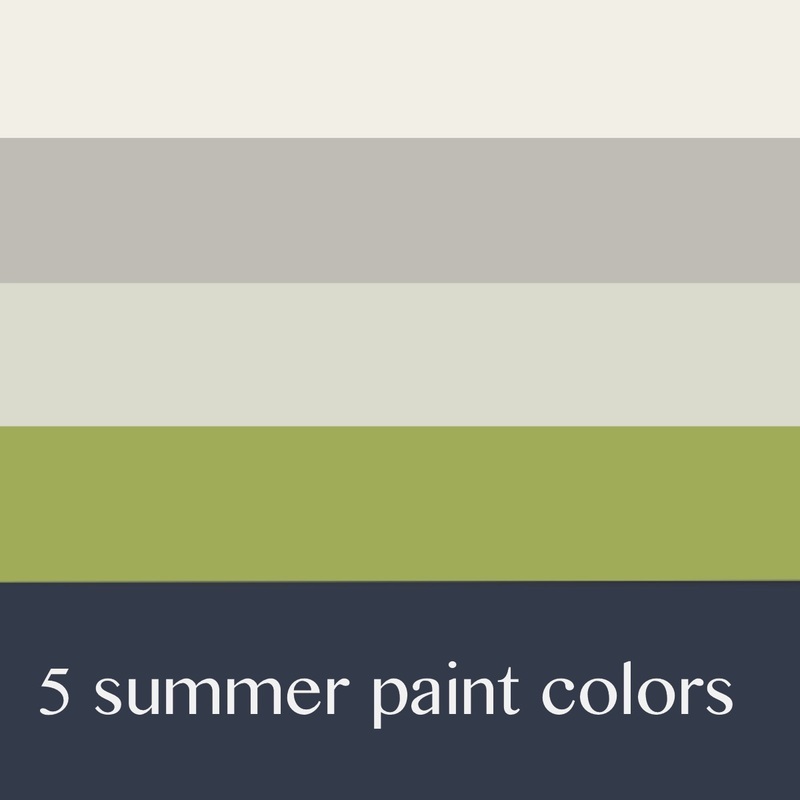 5 colors to refresh your home for the summer! Where to Use It : If you want a good option for a summer paint color, this calming shade of gray is both classic and versatile for any area of your home. It pairs well with cool and warm tone decorations. This is perfect especially for areas with a lot of sunlight to provide an open area feel. Where to Use It : This shade of "just a little" blue-green has a serene, calming presence. It is the perfect color to make your home feel like your own little spa. It will bring the quieting effect to a bedroom or any space where you want to unwind or relax. monochromatic design by enveloping the room in an all-white palette. Or if that is a little too plain for you, just accessorize your area with accent pieces in your favorite colors. Where to Use It : If having fun and hosting parties is in your summer plans, Hyper might be the color you need to make everything a bit more interesting. This color can be really fun if used as a backdrop for a bookcase background or in a bright light dinning room area. Where to Use It : If you follow fashion trends, you might know that navy is the new "neutral." And that trend does not fall short with home interior for 2016. It pairs beautifully with bold colors like reds and pinks, or a fun striped wall to help keep that nautical trend going.